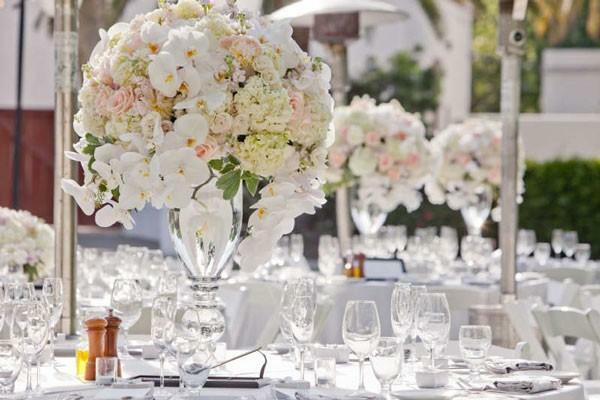 Ever Thought How Beautiful Wholesale Hydrangeas Will Look At Your Wedding! 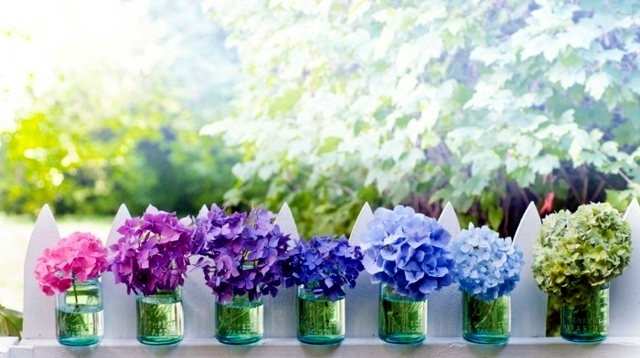 Hydrangeas – one of the most beautiful flowers that you can ever expect to see in the market. 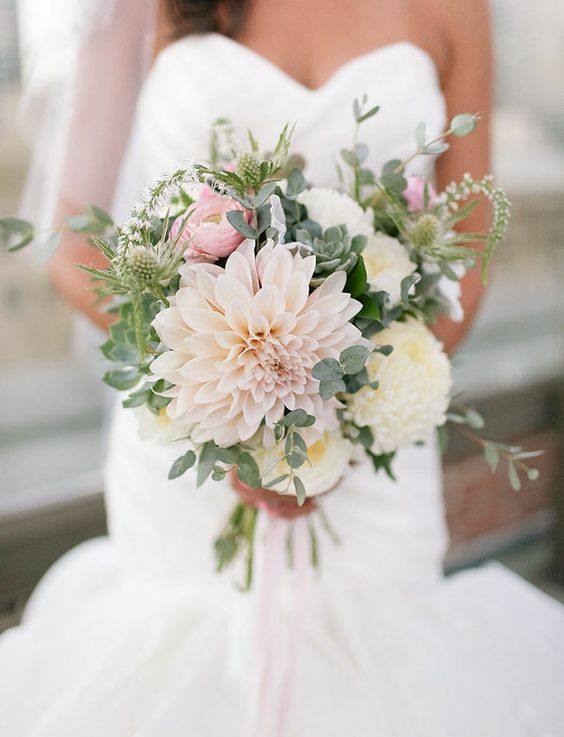 These flowers are always in demand when you talk about wedding celebrations. Hydrangeas For Sale That Will Take Your Breath Away! 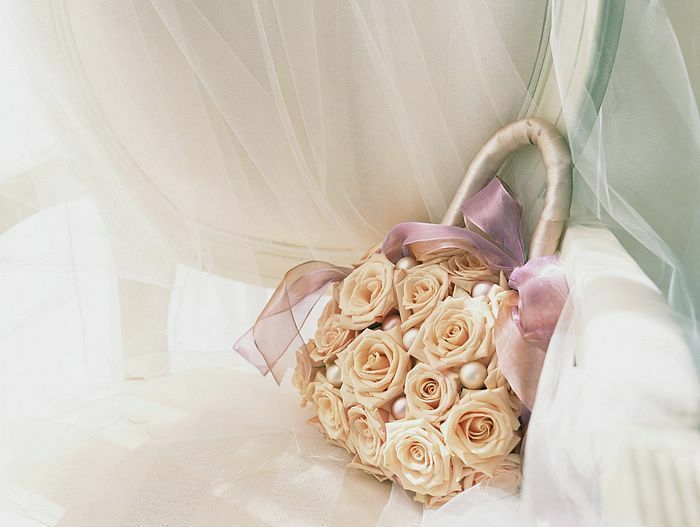 A wedding event is perhaps the most special day in the life a person. Ask anyone who has got married, and you will get to know how special the day is. 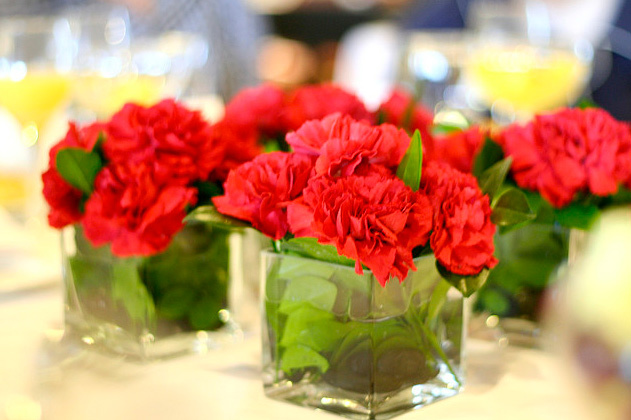 To make it even more special, we as humans, decorate the event with beautiful blooms. 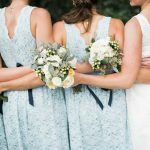 When it comes to larger than life wedding celebrations, one of the first flower choices that come to mind instantly is hydrangeas flowers for sale that are available in the market. 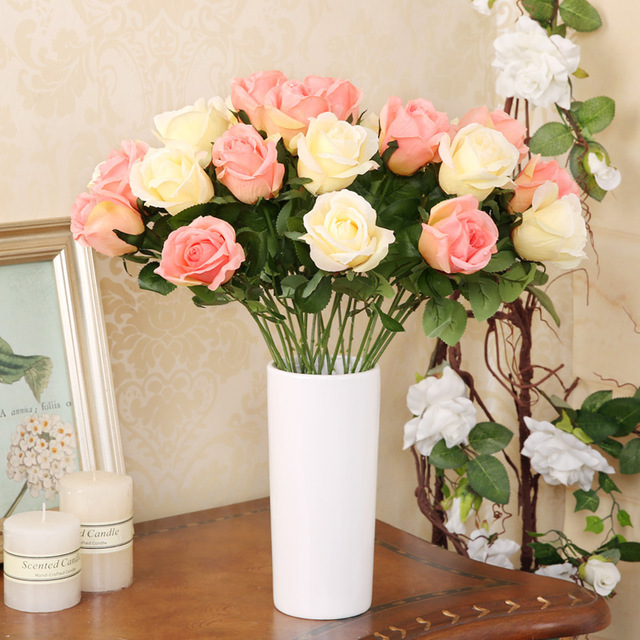 Thanks to professionals like Whole Blossoms getting these flowers in bulk has become fairly easy. Dendrobium orchids are a great addition to wedding events. Whether it is reception party or a full-fledged wedding function, getting wholesale dendrobium orchids for the event is a must to make it larger than life! Weddings are all about cheerfulness and happiness. 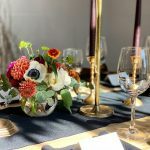 But, to make sure that the happiness is spread at the event in a lavish manner, you need to bring together all the elements of event décor in the best possible manner. 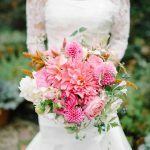 That’s the reason why choosing flowers for wedding becomes so important. 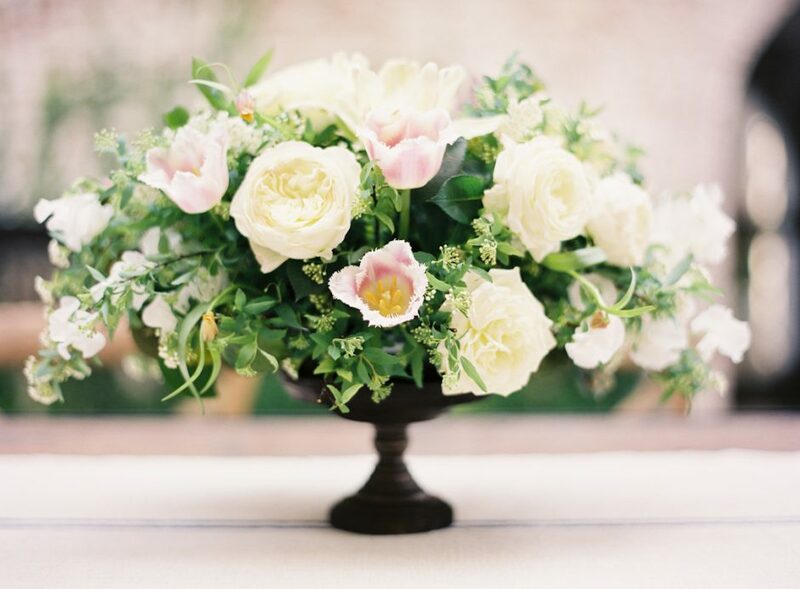 After all, flowers are an inseparable element of the wedding. 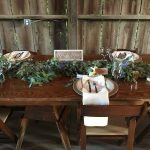 If you are looking to host a wedding event, then I’m sure you are faced with so many questions. Where to host the event? 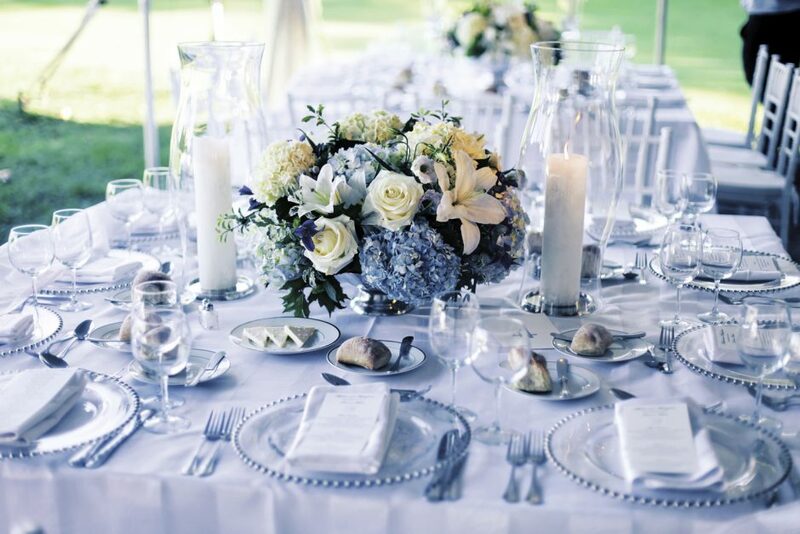 Which caterer to hire? 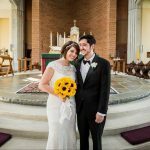 How to host a larger than life wedding event? 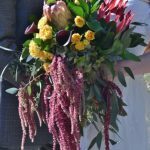 But, one of the most important questions that not many people pay heed to is which wedding flower to buy for the event? 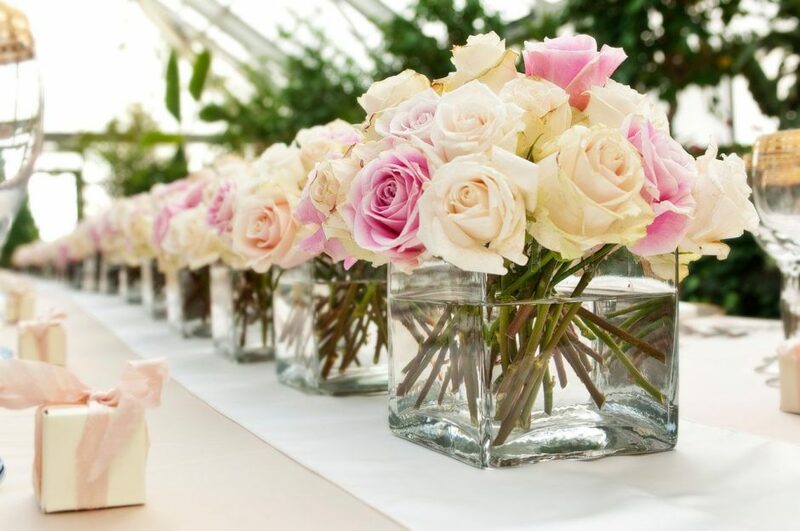 Although, there are many options but the best and the most tried & tested option is to buy bulk garden roses flowers for the event and use them to embellish the venue. 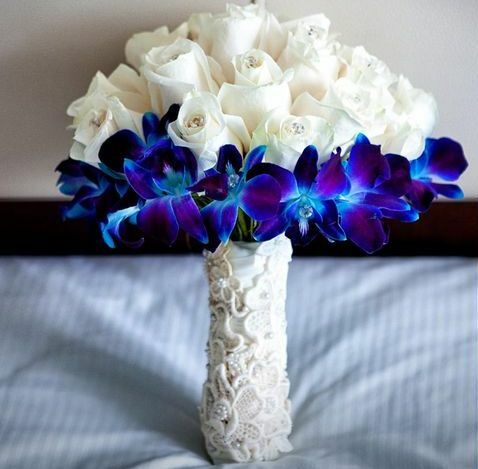 Roses are red and violets are blue, wedding are the best moment to say I Love you! 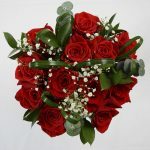 If you are getting married, then one of the first things that you need to get for the wedding is wholesale roses. 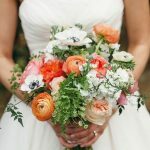 Talking about wholesale roses, Whole Blossoms is the one name that can help you get these flowers for all types of events!